An abnormal curving of the neck is referred to as cervical kyphosis. The severity of a person's kyphosis depends on the cause and degree of curvature. An MRI may help confirm the presence of cervical kyphosis. Treatment for cervical kyphosis may include physical therapy. 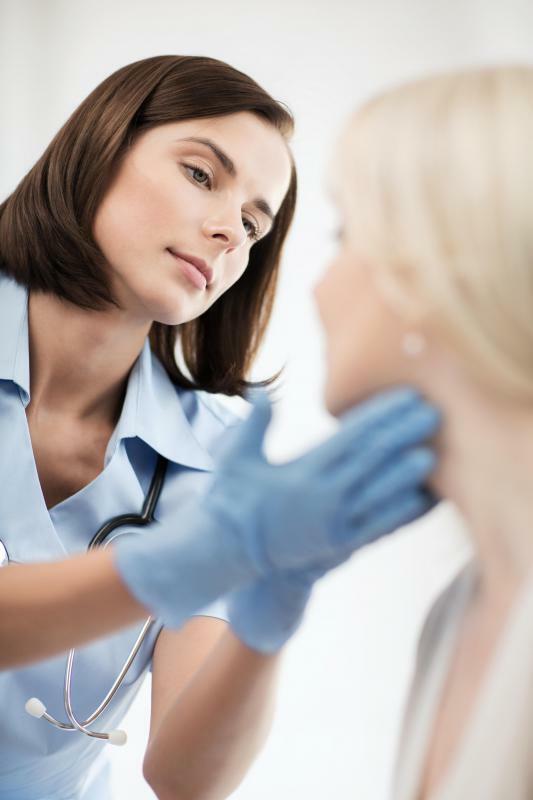 A doctor should be consulted if a person suspects he or she has cervical kyphosis. In most cases, cervical kyphosis is irreversible. Signs of cervical kyphosis can vary depending on the cause and severity of the curvature. Cervical kyphosis is a progressive condition defined by an abnormal curving of the neck. The severity of one’s kyphosis is entirely dependent on the cause and degree of curvature. Treatment generally ranges from regular exercise and bracing to surgery. A comprehensive medical history and physical examination is essential to confirming a diagnosis of cervical kyphosis. It is helpful if one informs his or her physician about any recent injury or medical condition that may have contributed to the sudden onset of symptoms, such as an accident or infection. A battery of diagnostic tests, including a blood panel, may be performed to rule out other conditions that may mimic the discomfort associated with cervical kyphosis. 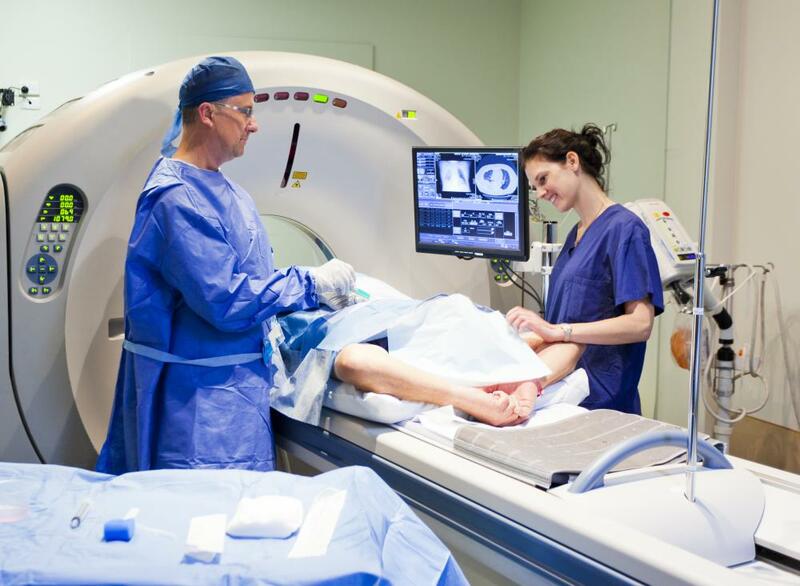 Imaging tests, such as magnetic resonance imaging (MRI), are the most valuable tool for confirming a diagnosis and determining the degree of cervical curvature and best course of treatment. Signs of cervical kyphosis can vary depending on the severity and cause of the curvature. Progressive kyphosis initially causes discomfort and stiffness that impacts the range of motion of one’s neck and doesn't go away, but worsens with time. Acute cases of kyphosis, such as those resulting from neck trauma, generally include pronounced discomfort and may be accompanied by other signs, including swelling. If treatment is delayed or absent, kyphosis can contribute to spinal stenosis, or narrowing of the spinal cord, and jeopardized nerve function resulting in limb weakness and potentially irreversible paralysis. Individuals of any age may develop cervical kyphosis if their cervical spine is compromised due to injury or disease. 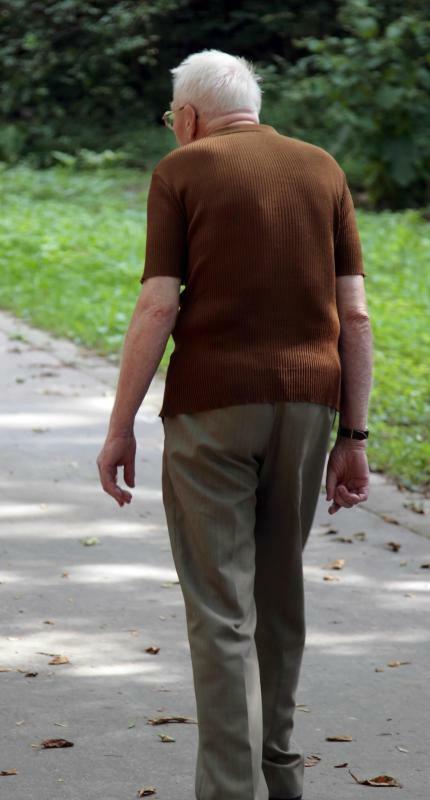 Disc degeneration, as often occurs with age, is the most common cause for progressive kyphosis in adults. It is not uncommon for some degree of kyphosis to also occur following spinal surgery or significant neck trauma. Individuals diagnosed with a cervical tumor or infection of the spinal column may also demonstrate some forward neck curvature. In most cases, cervical kyphosis is an irreversible condition, so treatment is centered on managing symptoms and slowing curvature progression. Treatment for mild to moderate cervical kyphosis generally involves physical therapy and bracing. Some individuals may be prescribed analgesic and anti-inflammatory medications to alleviate their discomfort. To maintain flexibility, it is essential for individuals with kyphosis to remain as active as possible. Surgical treatment for cervical kyphosis is reserved for severe cases where significant stress is placed on the spinal cord. Rod implantation and spinal fusion may be performed to align the cervical spine, improve appearance, and reduce one’s risk for paralysis. As with any invasive procedure, there are significant risks associated with surgical treatment, including irreversible nerve damage. 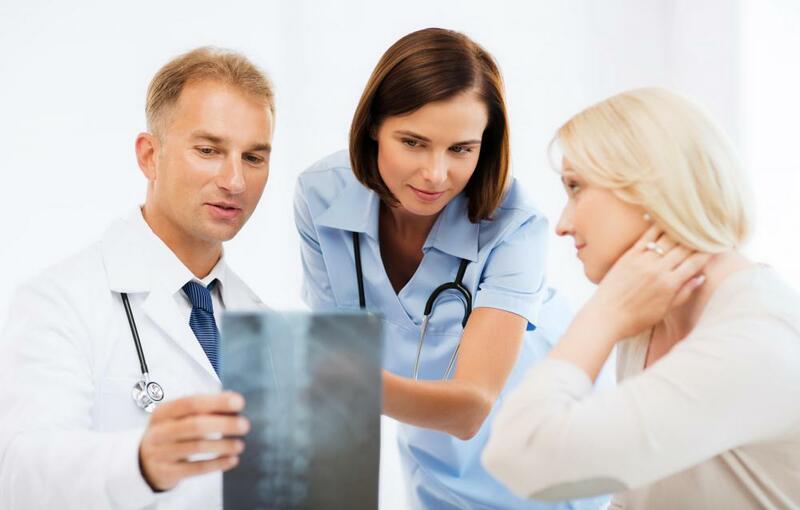 What Is Cervical Spinal Fusion? How do I Choose the Best Lordosis Treatment? What is a Neutral Spine? What is the Vertebral Column?